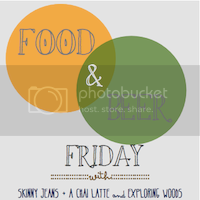 Skinny Jeans & a Chai Latte: Food & Beer Friday :: Peachy keen. Ok, I keep passing this in the liquor store but I've been afraid to try it - I generally hate fruity beers. But the fact that you say it's a bit tart intrigues me! I might actually buy it this time! HAPPY BIRTHDAY! Happy late birthday!! That beer sounds tasty. 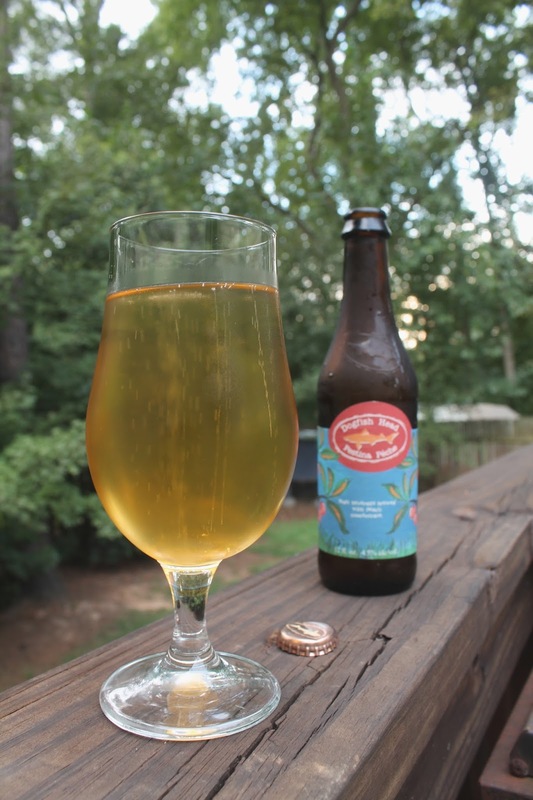 Have you had the Abita Strawator? I had it in Chattanooga a few weeks ago and LOVED it. I don't know how to find it here, though. Any ideas? Have fun in DC! Oh man, that sounds absolutely delicious. Thanks for writing about it, I definitely have to try it. The way you described that is similar to how I describe Magic Hat's Elder Betty beer. oh i don't really like beer but that label makes me want to like it! I really can't tolerate beer too well, it just makes me feel so bloated!